...for your suggestion Gero-kun ! 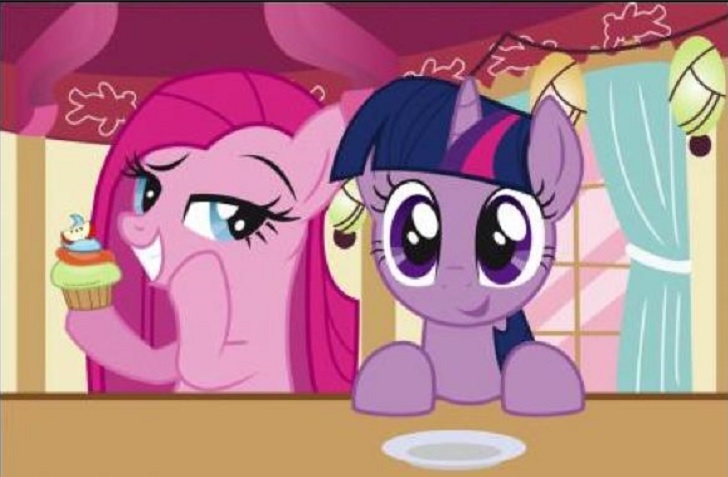 12:11 AM - Twilight Sparkle mentioned Roseluck in post Forum Thumbnail Contest! 01:51 AM - Muffet mentioned Twilight Sparkle in post Why are you here? 01:52 AM - Flip quoted Twilight Sparkle in post Well, hello.